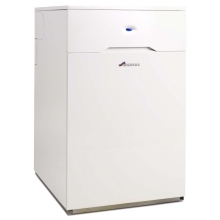 If you’re looking for an efficient oil boiler that will almost has equal efficiency to gas central heating, then Plumbase is the place for you. 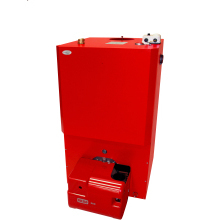 Due to increased oil prices over the years, oil boiler technology has been vastly improved to save oil and running costs. 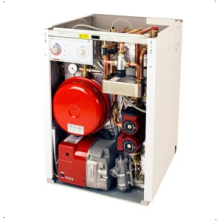 Water is heated by an oil fire burner before going through radiators and taps throughout the property to give that warm toasty feeling in the middle of winter. 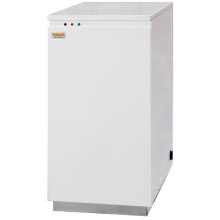 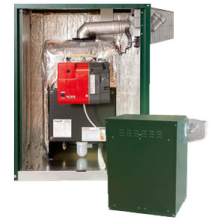 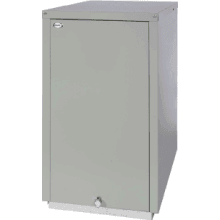 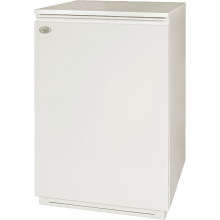 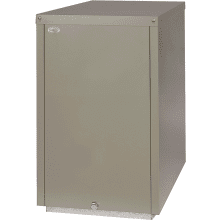 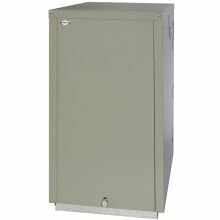 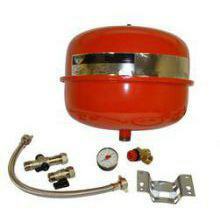 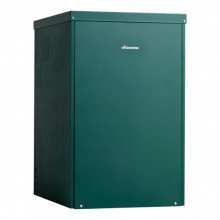 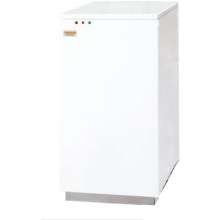 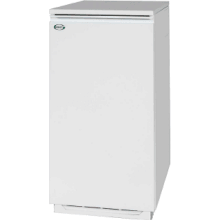 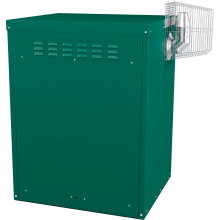 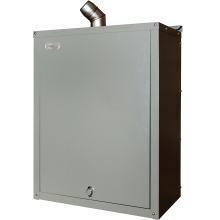 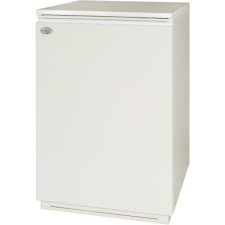 Oil boilers are perfect for properties that are in rural or remote areas where there is limited access to the mains gas grid, meaning that a property can be heated no matter the location or size. 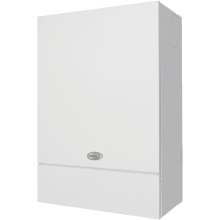 Our range of Oil Boilers are offered in a range of wattage and heating outputs to make sure you have the perfect Oil boiler suited for the property in which it will be installed.